Alex Acero is Sr. Director at Apple in charge of speech recognition, speech synthesis, language understanding, conversational systems, machine hearing, and machine translation for Siri, Apple’s personal assistant for iPhone, iPad, Apple Watch, Apple TV, Carplay, Macintosh, and HomePod. Prior to joining Apple in 2013, he spent 20 years at Microsoft Research managing teams in speech, audio, multimedia, computer vision, natural language processing, machine translation, machine learning, and information retrieval. His team at Microsoft Research built Bing Translator, worked on Xbox Kinect, and pioneered the use of deep learning in large vocabulary speech recognition. From 1991-1993 he managed the speech team for Spain’s Telefonica. His first stint at Apple started in 1990. Alex received an engineering degree from the Polytechnic University of Madrid, a Masters from Rice University, and a PhD from Carnegie Mellon. He is Affiliate Faculty at the University of Washington. Dr. Acero is a Fellow of IEEE and ISCA. He received the 2017 Norbert Wiener Society Award and the 2013 Best Paper Award from the IEEE Signal Processing Society. 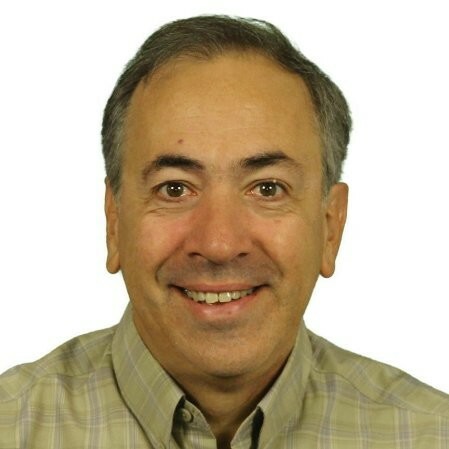 Alex served as President of the IEEE Signal Processing Society and is currently a member of the IEEE Board of Directors. Alex is co-author of the textbook “Spoken Language Processing”, over 250 technical papers and 150 US patents (https://scholar.google.com/citations?user=YdNmnJAAAAAJ&hl=en&oi=ao). Technology continues to transform how people listen to music, with the format changing from vinyl records, cassette, CD, and more recently to streaming. Loudspeaker technology has evolved more slowly but recently computational audio is becoming popular. The way users access their music has also changed recently with smart speaking allowing user to simply speak their request. In this talk I will describe some of the technologies we developed for HomePod, a smart speaker that produces great sound in a small package, can hear users at a distance and over loud music, and that uses a feedback loop from users to improve.